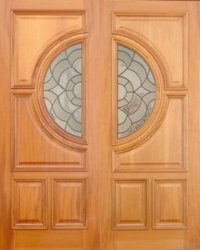 These exclusive engineered doors compliment a wide range of architectural styles from Georgian to Provincial. We offer a range of carefully designed closures featuring carved Bolection Moulds, Raised Panels and sumptuous glazing options, including Triple glazed Lead Lights to create statesman like entrances. 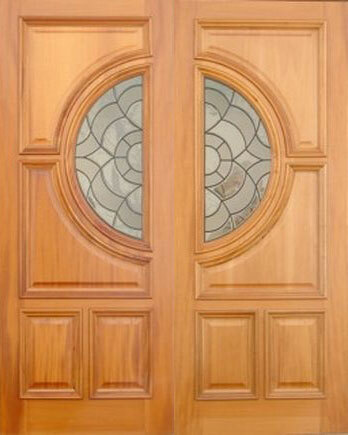 Like all our Solid Timber Doors these doors can enhance your ideas of what Classic Design is all about.